DiagCor products are in use daily in medical laboratories all around the world. DiagCor has been dedicated to developing, manufacturing and distributing MDx innovations since 2006. Over 80% of our team are PhDs, post graduates and graduates. We operate our own commercial clinical lab service for practitioners in Asia and Southeast Asia. 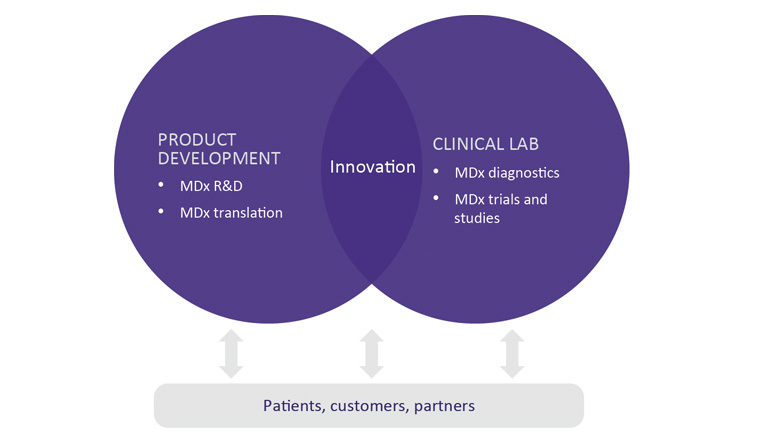 This gives us valuable insights into the real-world challenges faced by MDx labs. Our product development laboratory has achieved ISO13485 and ISO9001 certification. Very few commercial MDx operations are both certified and accredited. Hong Kong, being a coastal city south of China – is a world famous international trading center. This gives us access to advanced production facilities around the world which are essential for quality hardware development. We are also ideally positioned to receive samples and provide diagnostic services in the Asia Pacific region. We designed and developed our blockbuster FT-PRO flow-through hybridization system completely in-house. We also design and produce our own MDx innovations and are equipped to help you produce yours. Contact us about a collaboration or an OEM or ODM partnership. DiagCor is dedicated to enhancing molecular diagnostics for a growing range of medical conditions and diseases. 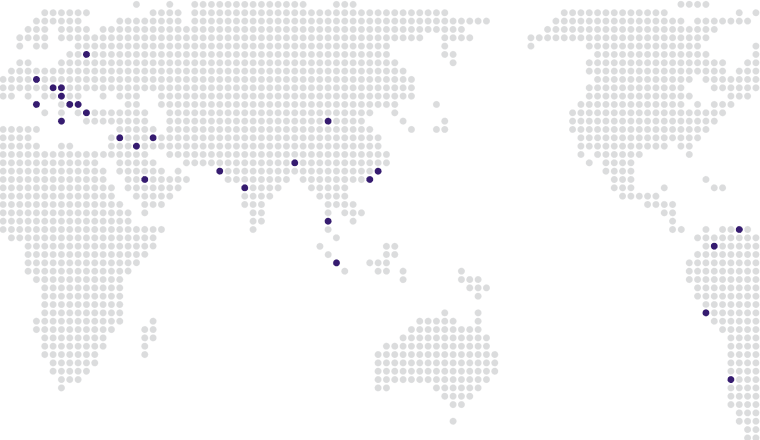 DiagCor offers a comprehensive MDx services in a growing range of jurisdictions around the world.